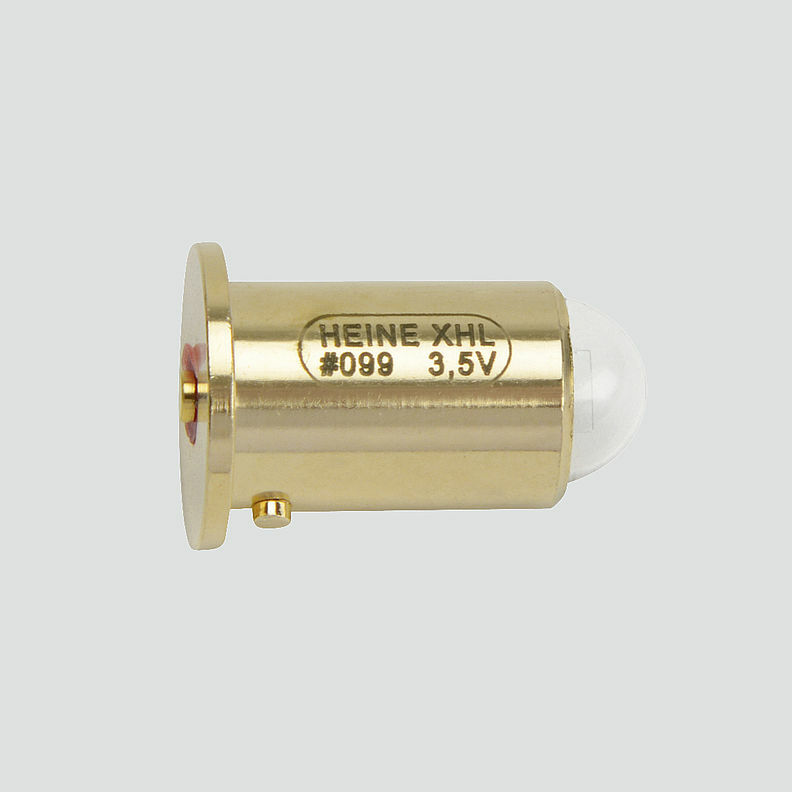 HEINE bulbs last up to 50 % longer compared with conventional bulbs, providing long life, optimum performance and cost-effectiveness. 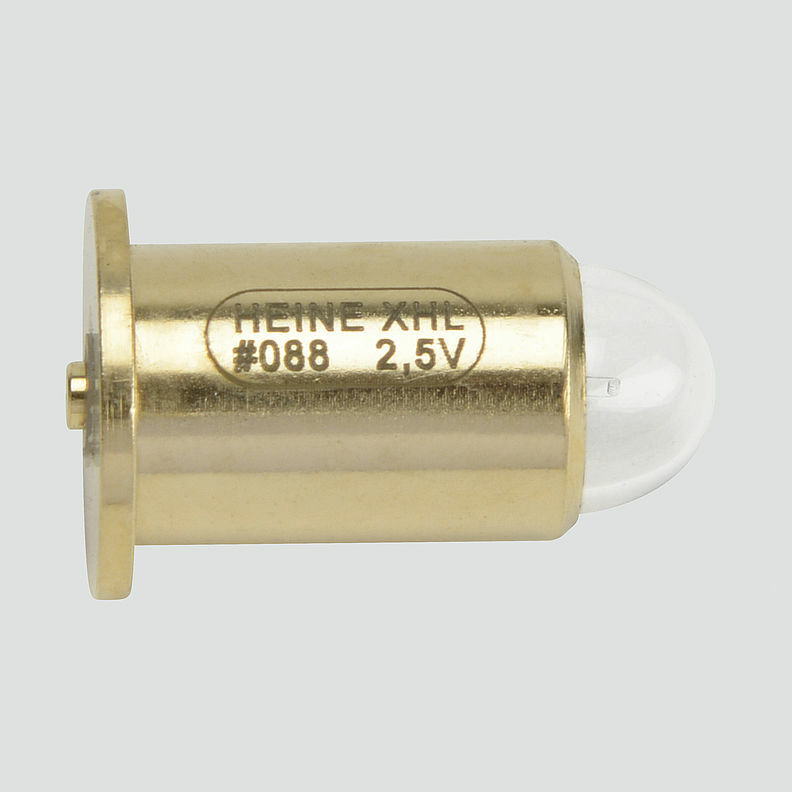 Advanced design and manufacturing procedures prevent dangerous bulb implosions. 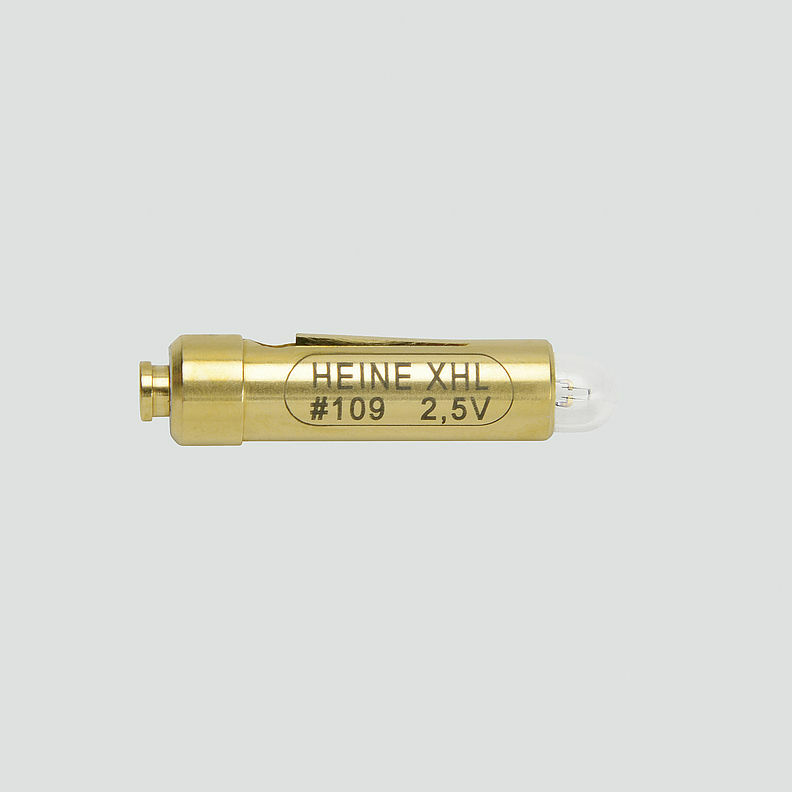 The performance of each HEINE optical instrument depends on the bulb that powers it. 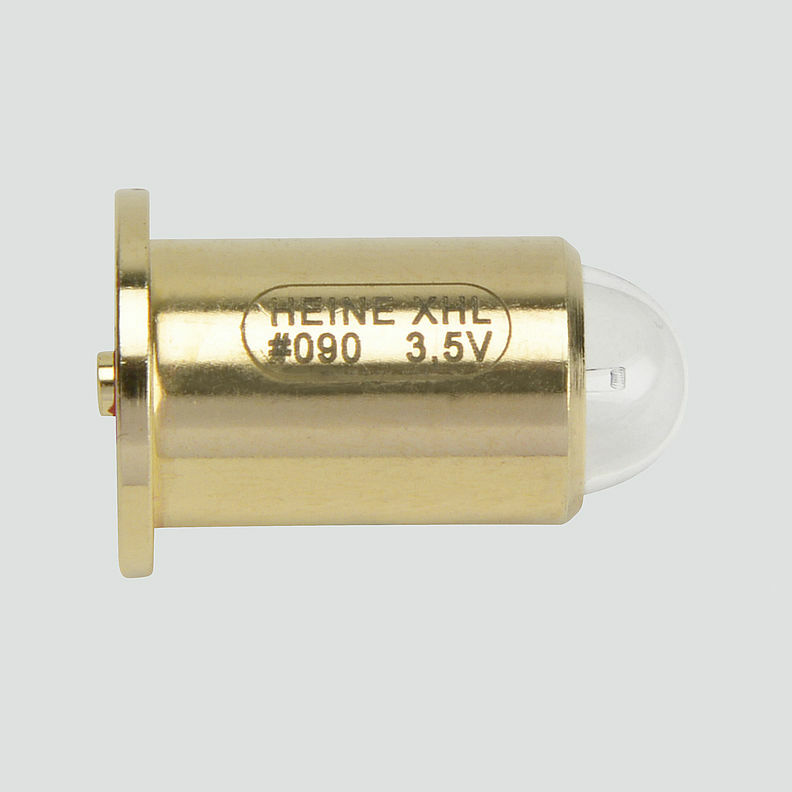 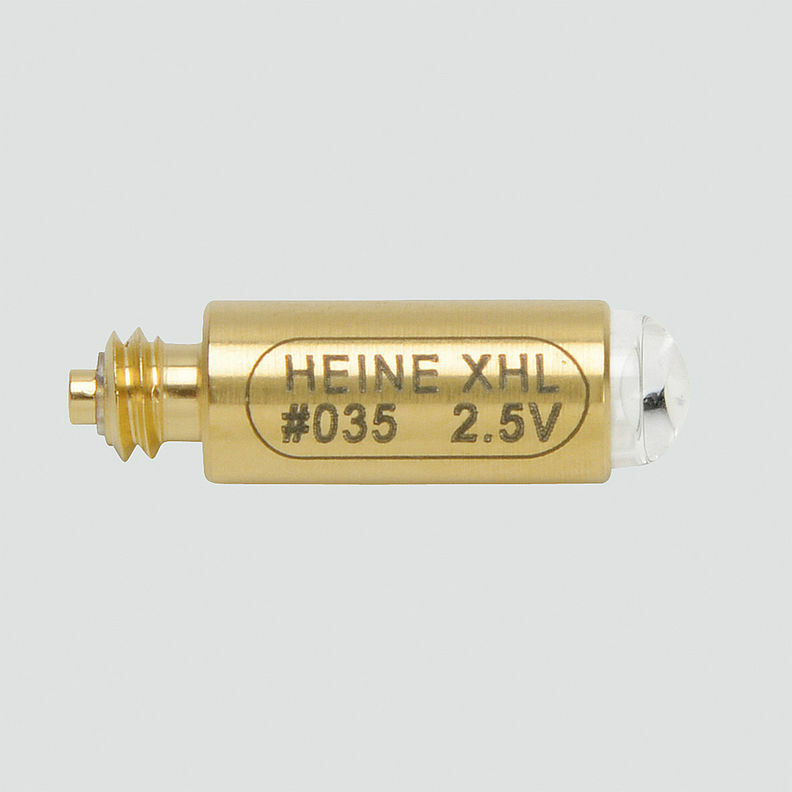 Lenses built into the glass bulb envelope, precision filament placement and homogeneous light projection are major factors in ensuring the satisfactory performance of your HEINE instrument. 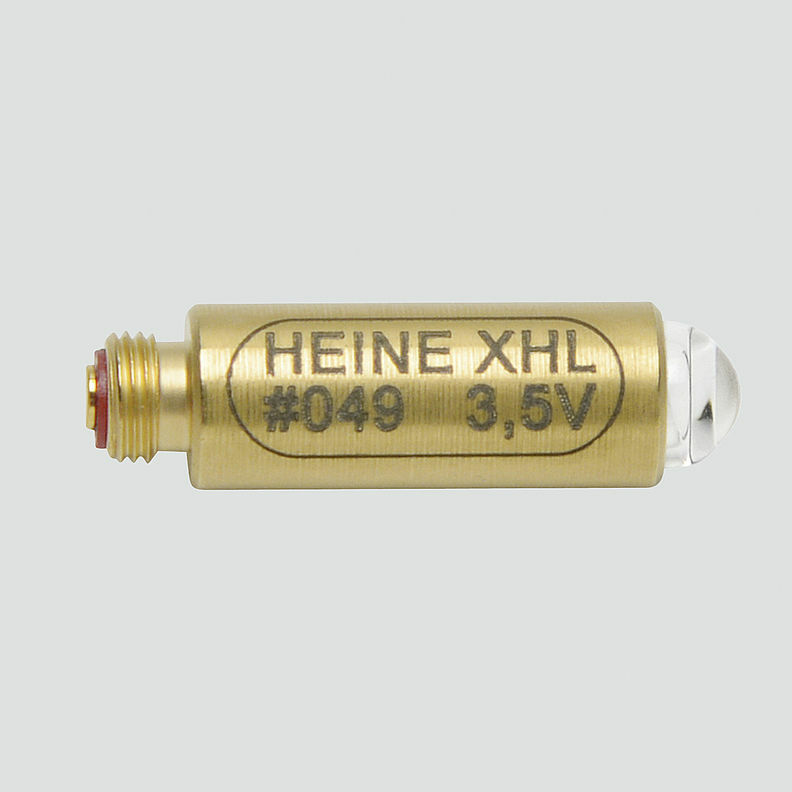 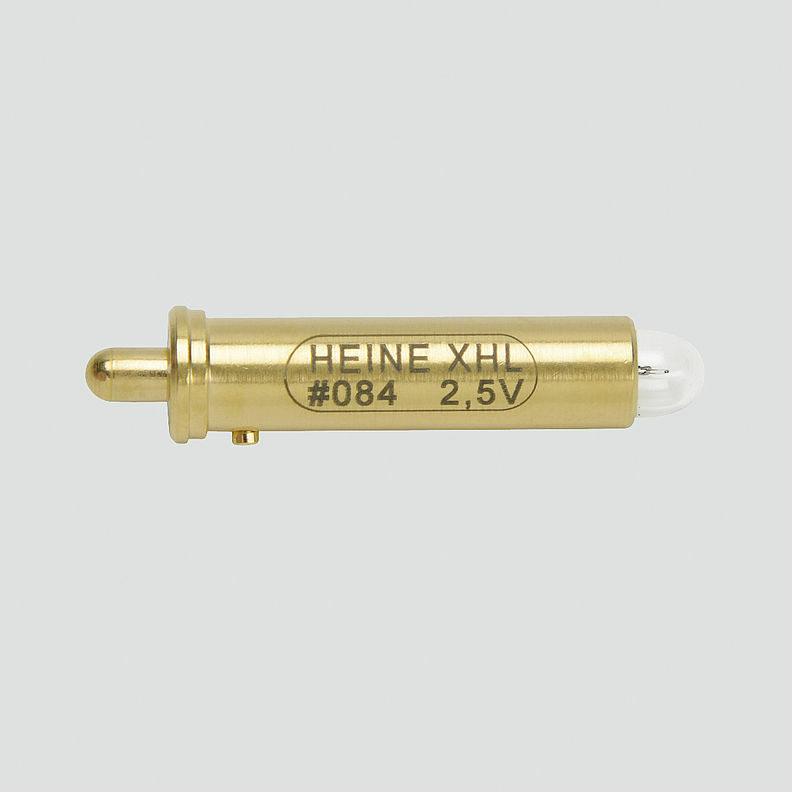 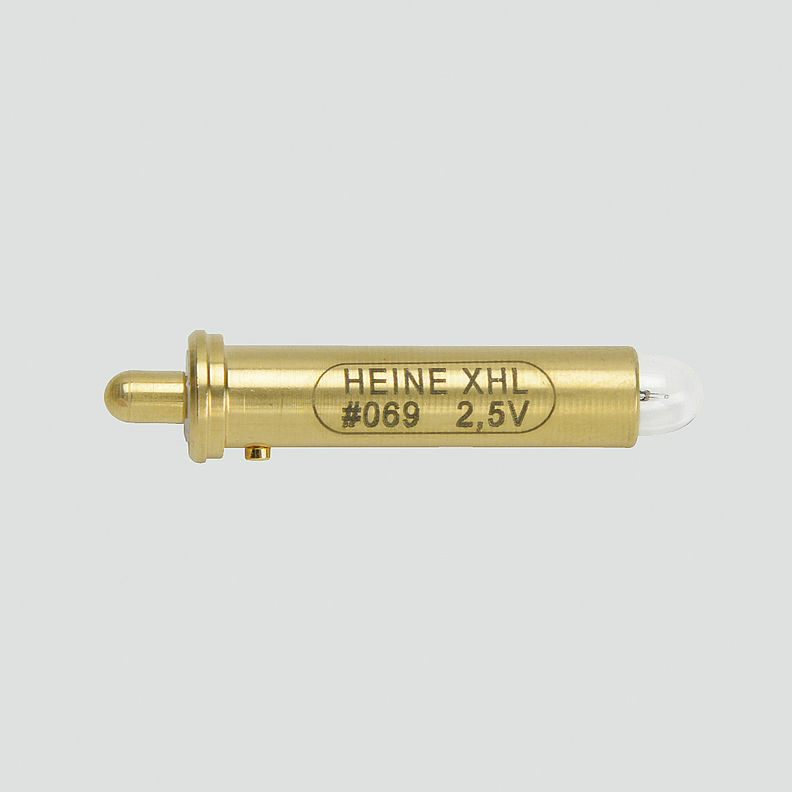 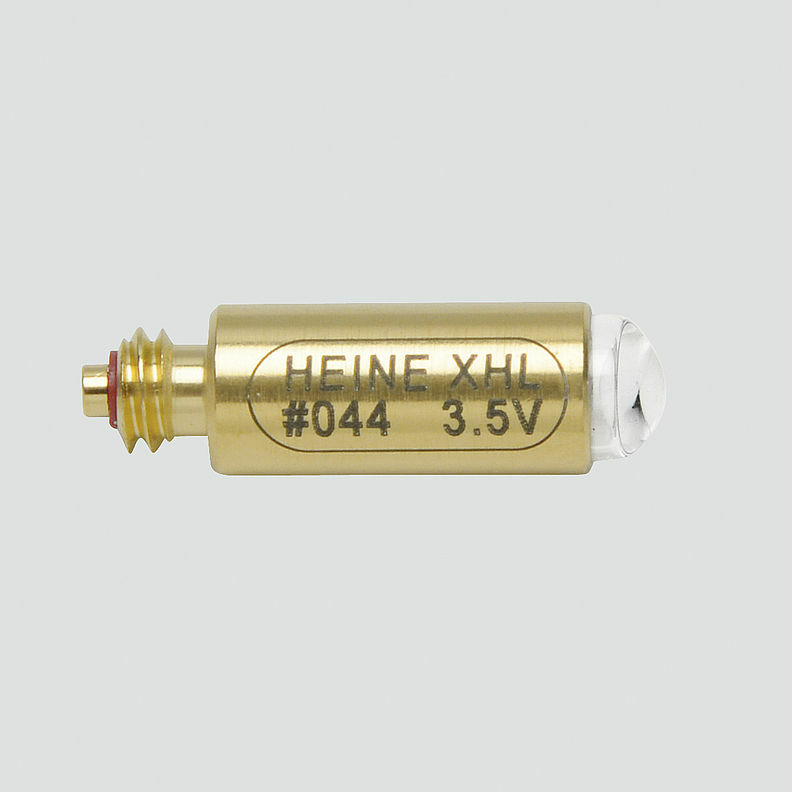 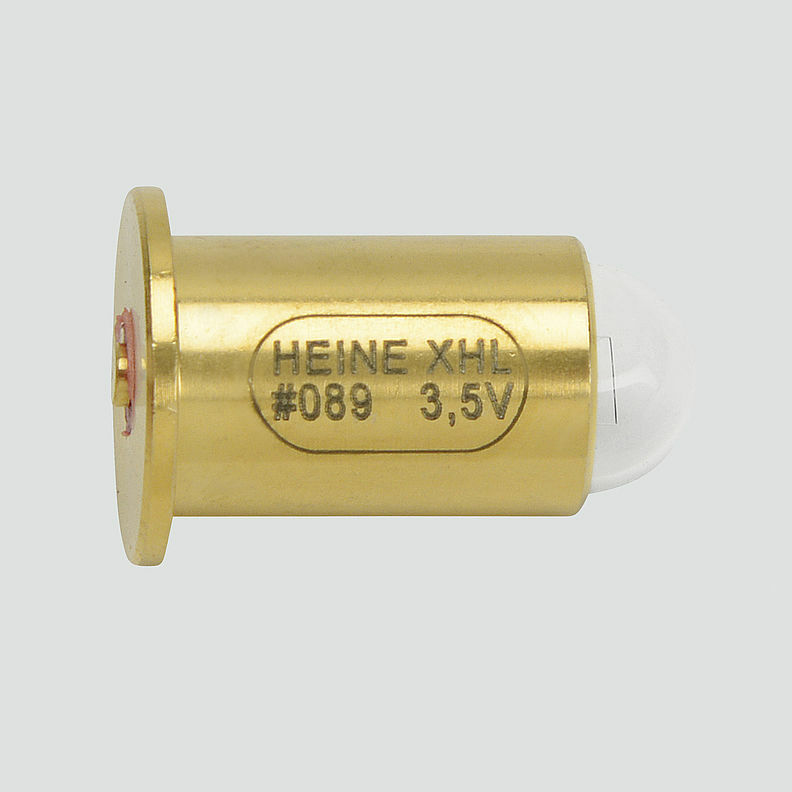 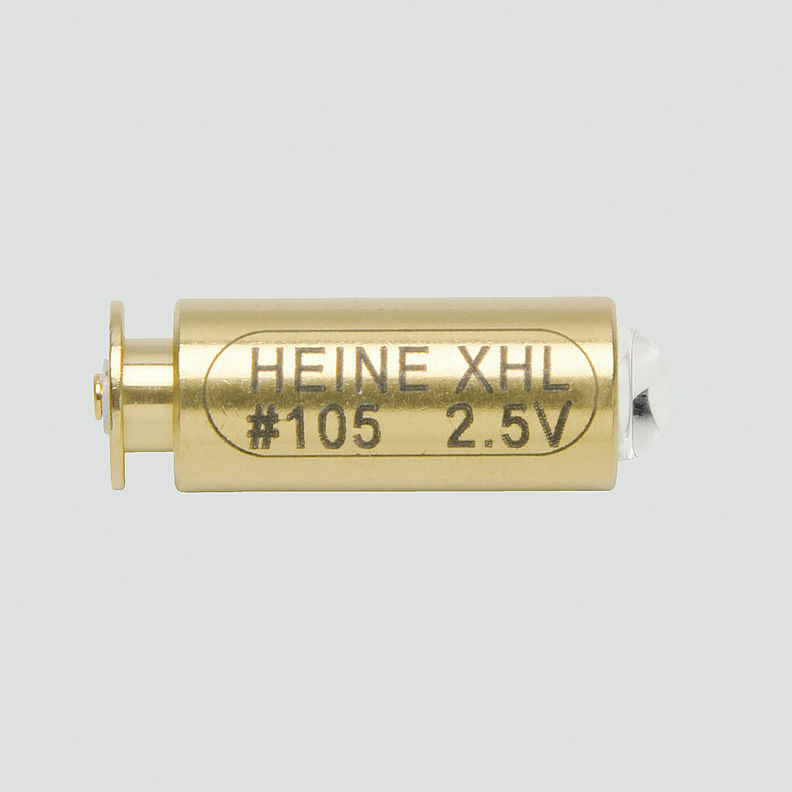 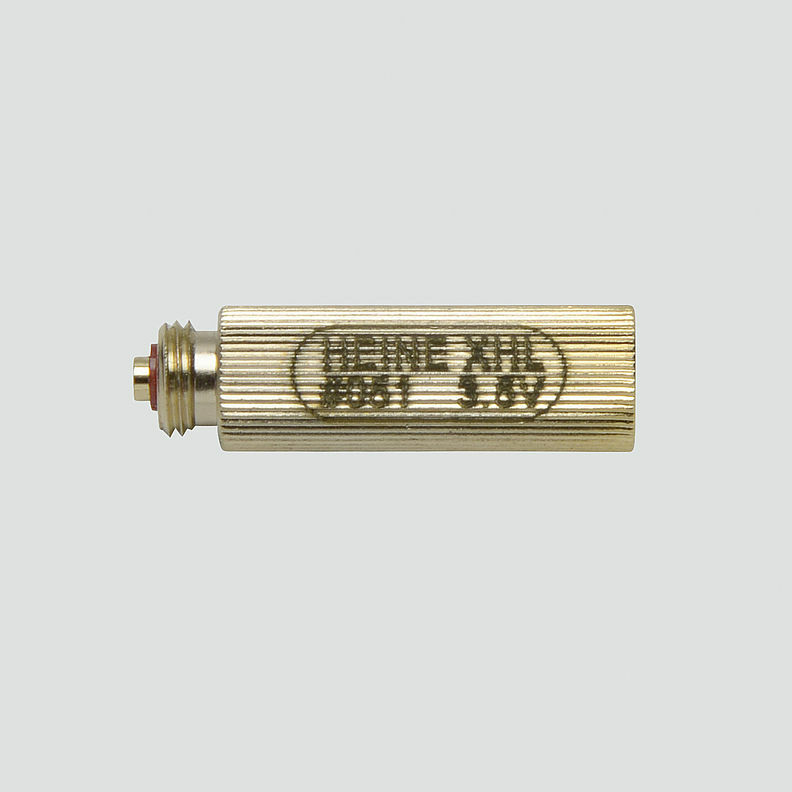 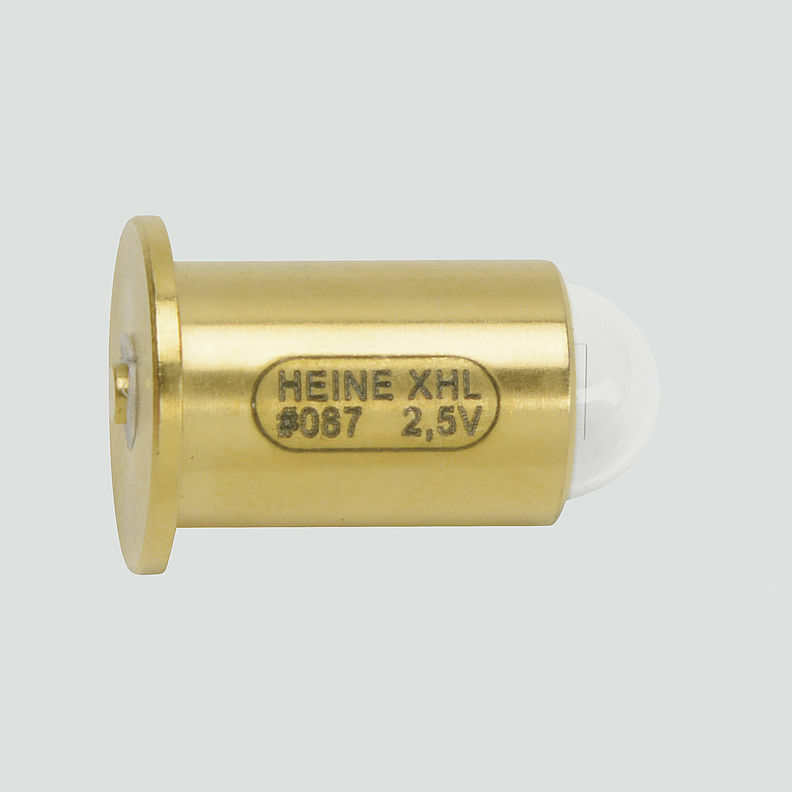 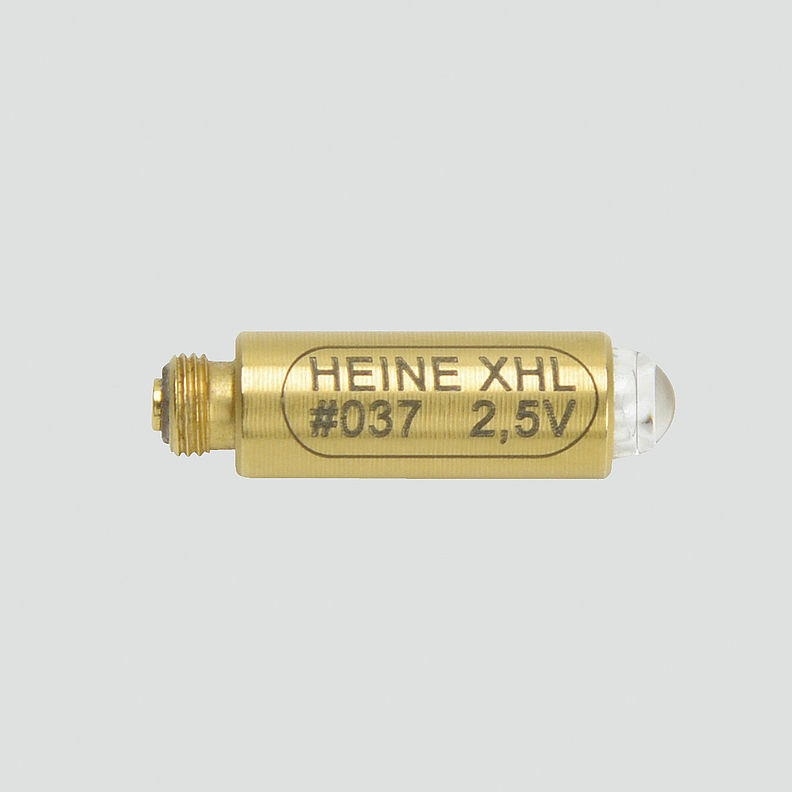 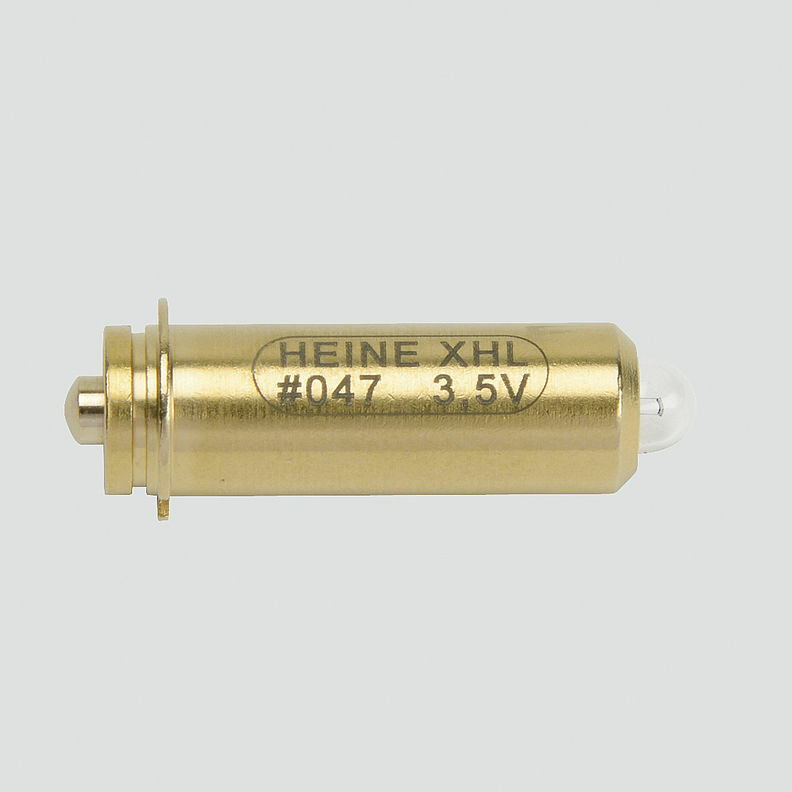 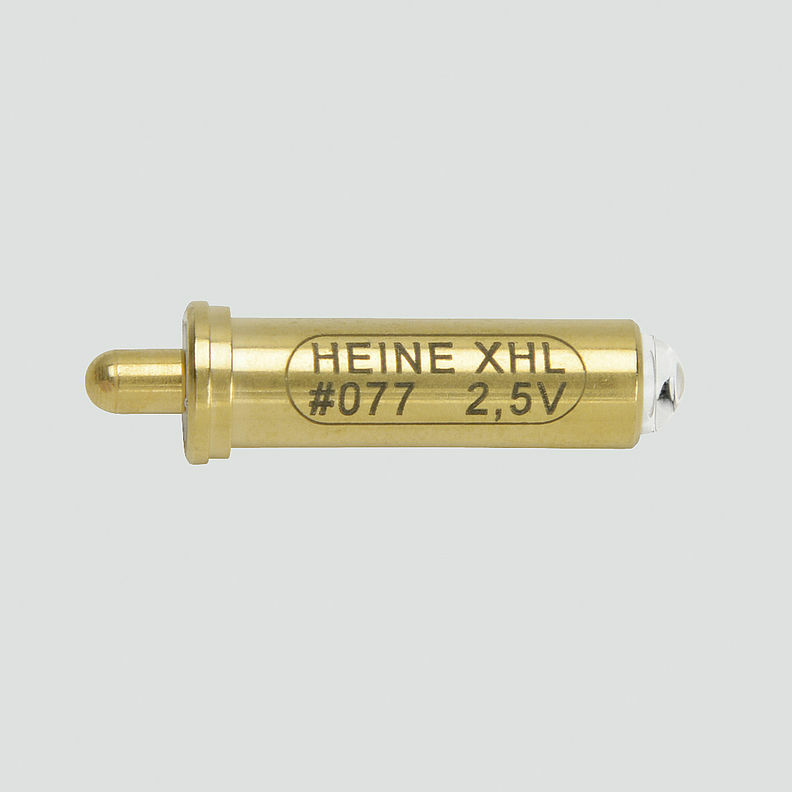 We can only guarantee the performance and safety of your instrument if the appropriate HEINE bulb powers it. 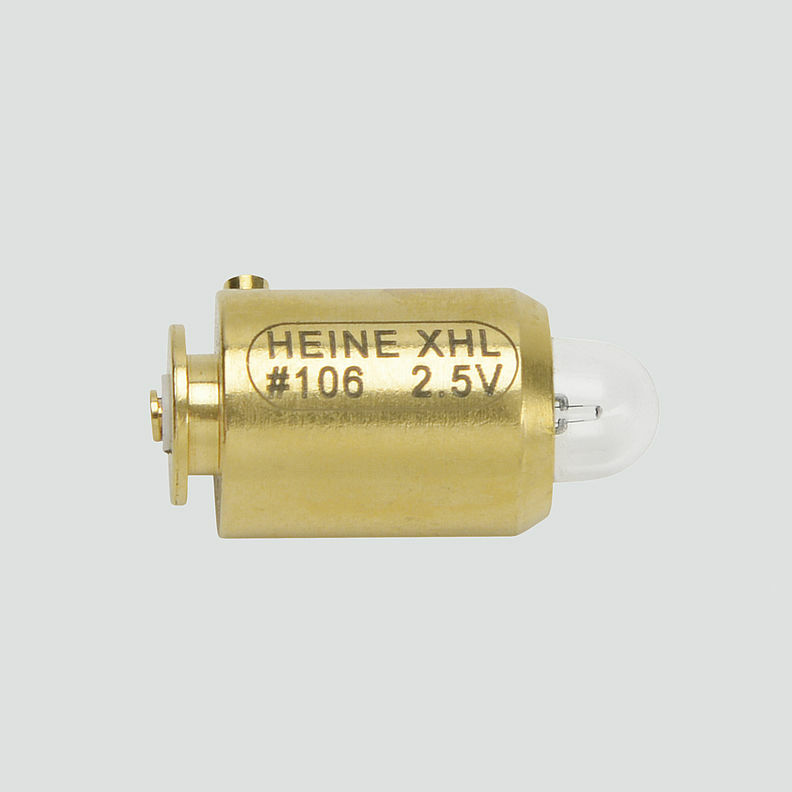 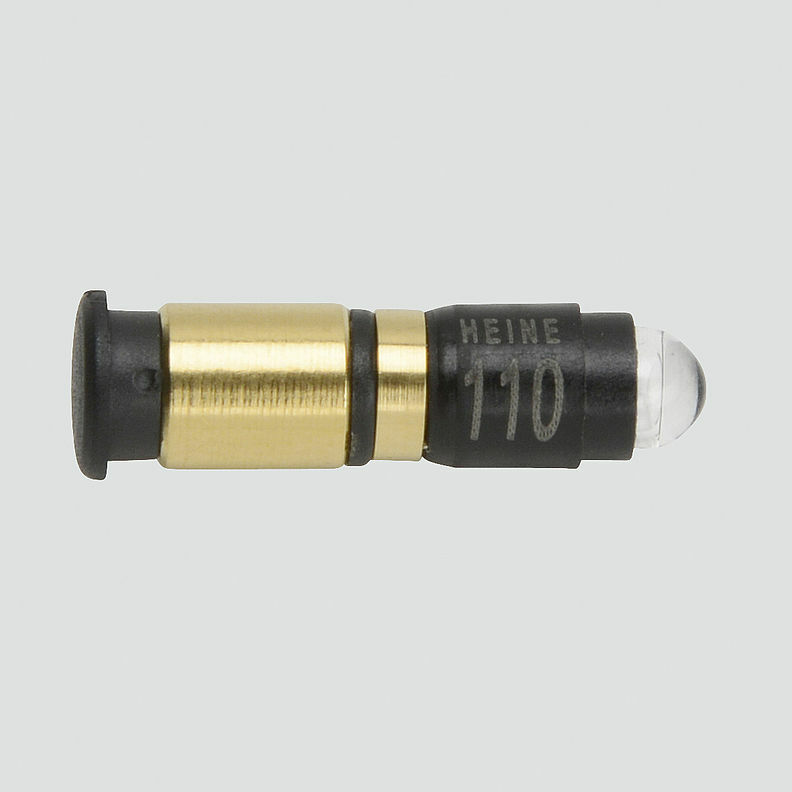 If a non-original copy of a HEINE bulb is used, the safety and performance of the HEINE instrument will be compromised and the manufacturer‘s guarantee will no longer be valid. 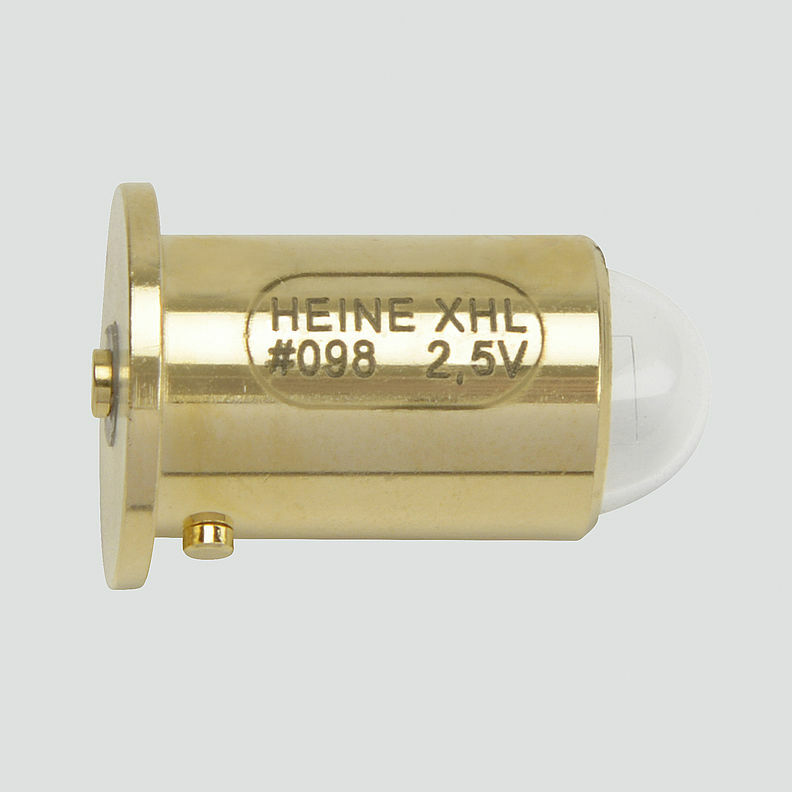 All XHL Xenon Halogen bulbs are now available singly in individual blister packs.